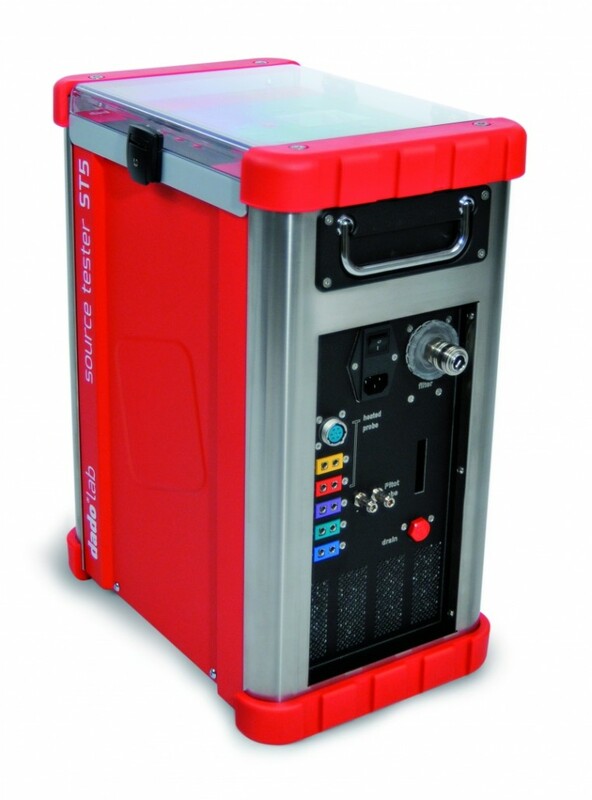 The ST5® can be used both for isokinetic and constant flow sampling. 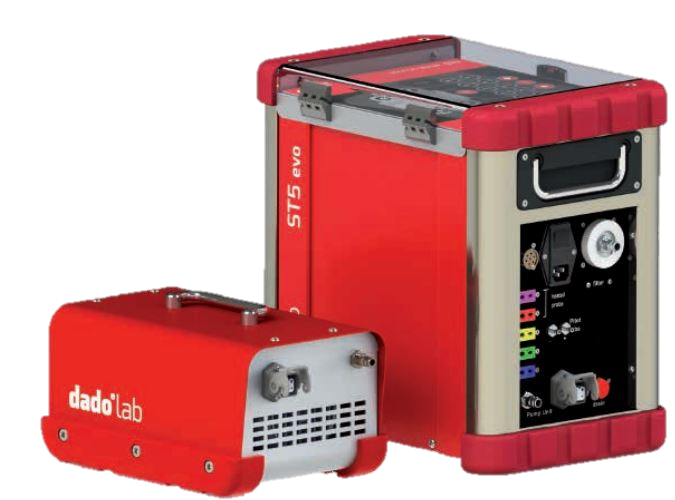 ST5® is available with or without the front end sampling equipment as well as a replacement for existing sampling controllers. 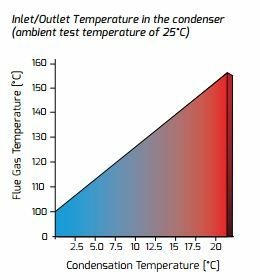 The ST5® automatically set the correct isokinetic flow rate measuring in real time the differential pressure and temperature in stack, it also evaluate flue gas velocity and flow rates in accordance to the regulatory methods. 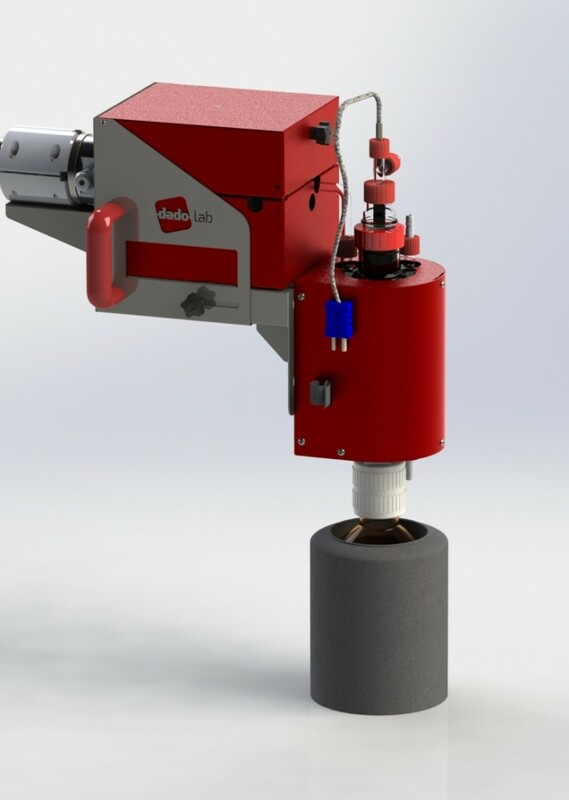 Available in two flow versions (4.5 m3/h and 8.5 m3/h), the ST5® grants high accuracy and traceability in every measure or calibration. 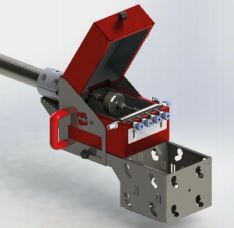 A liquid detector ensures safe and reliable operations by preventing the introduction of condensate in the sampling line. 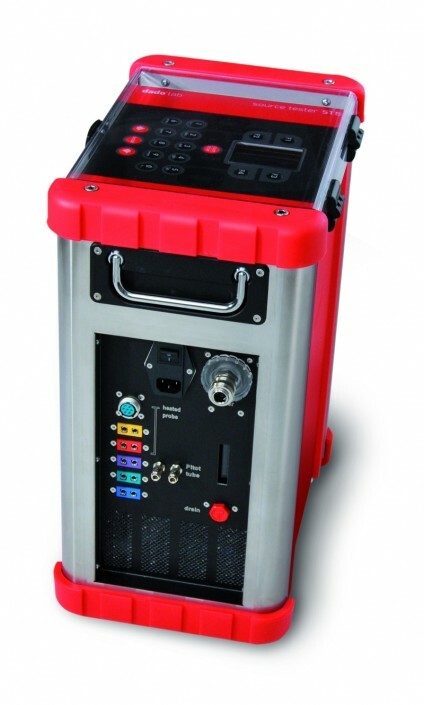 A large LCD screen provides stack testers with an efficient interface and all the data essential to the sampling operations. 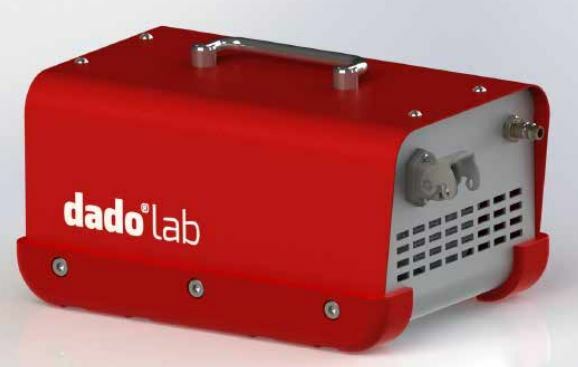 It’s possible to export sampling parameters and calibration through USB 2.0 with PCs, compatible Notebooks during and/or after sampling opeartions. 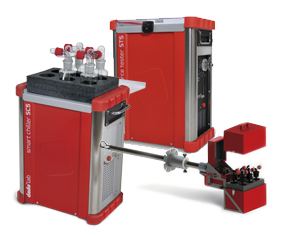 ST5® automatic isokinetic stack sampler complies with the most diffused standards especially when sampling micro-pollutants in low concentration and matches today’s stack testers demands in terms of accuracy, data management and efficiency of operation. 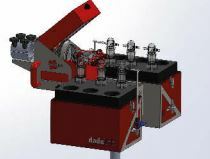 Next generation automatic Isokinetic sampler dedicated to the determination of particulate matter and chemical pollutants realized in split version. 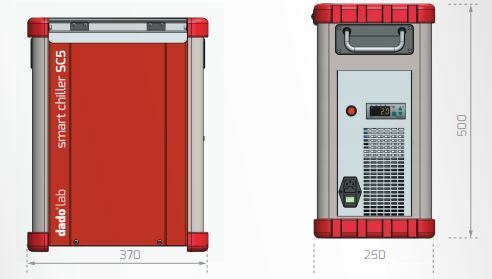 The ST5 Evo has the same operational features of the ST5 but, respect to the ST5 offers several practical and economical advantages, thanks to the separated pump. 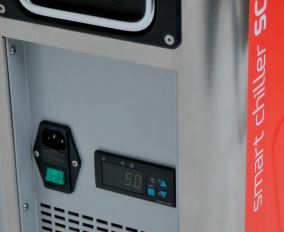 More efficient and powerful and yet ergonomic, versatile, light and easy to transport: those are the added characteristics available with the SC6 Smart Chiller. 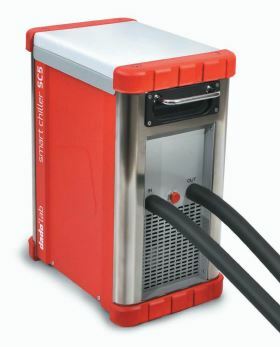 The SC6 can be used as a cooled bath for impinger or as water recirculation chiller for micro-pollutants condenses. 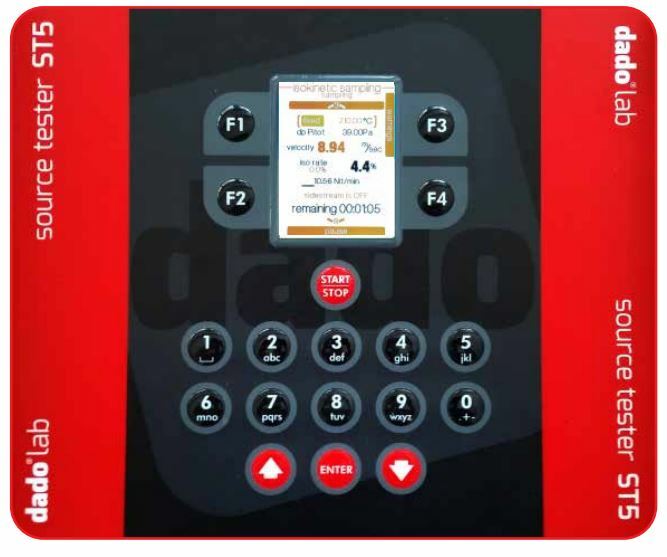 A digital temperature programmer displays the actual liquid temperature and allow to set the coolant temperature. 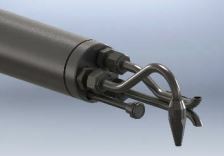 The internal PFA coated bath tube, allow to place a whole impinger set for long term operations. 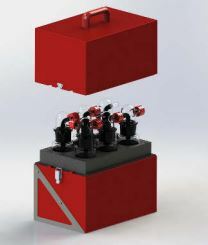 A practical sliding lock allow to keep the impinger stable, in a safe position and fully immersed in the cooling bath. 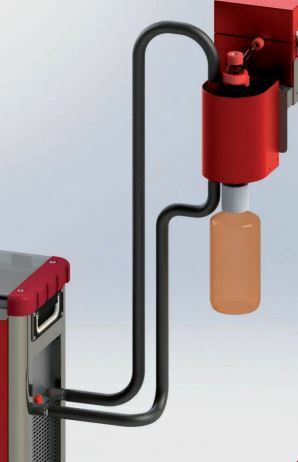 The HP5 is a rugged and quick to setup, heated sampling probe enabling determination of chemical compounds concentrations in both suspended solids and gas phase. 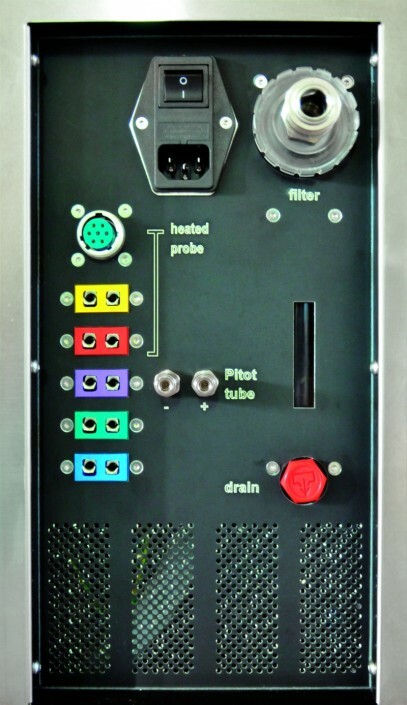 Thanks to its unique and modular design, the HP5 can be combined with a wide range of stack testing devices and complies with EN and USEPA standards. 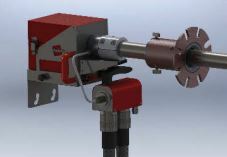 As required for the swirl angle calculation in accordance with EN 16911 and USEPA Method 1 and 2, the HP5 is equipped with a clamp free slide and lock system which allows the probe to freely rotate around its axis. 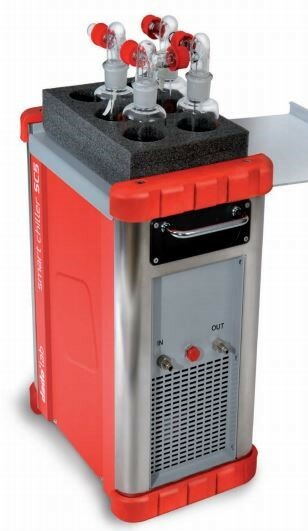 The HP5 is fitted with an integral Pitot tube coupled with a thermocouple. The heating elements are cartridges sealed in AISI steel jackets providing higher resistance and homogeneous heating along the probe. POPs have been discovered to be the relevant part of emissions to the environment causing health effects, including dioxins (PCCD/F), polychlorinated biphenyls (PCBs), polyaromatic hydrocarbons (PAHs), hexachlorobenzene (HCB) and others. These compounds have a high stability, low volatility and are degraded very slowly. Due to the lipophilic character, an accumulation in the human body takes place. Fine dust is the portion of solids in gases being the focus of concern for pulmonary health effects. ParTrace® cartridges trace the fine dust fraction of general concern, PM10, PM2.5, PM1, and splits them in the respective fractions within one sampling run.